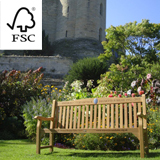 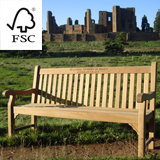 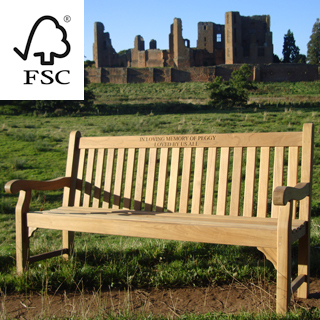 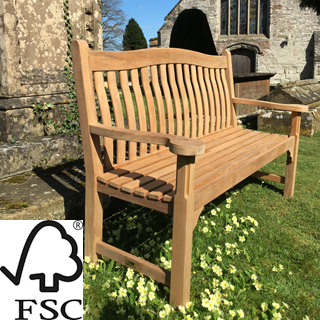 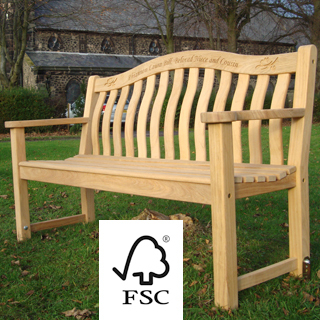 A medium duty bench with a traditional English design, suitable for public spaces. 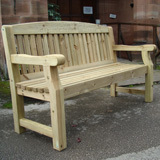 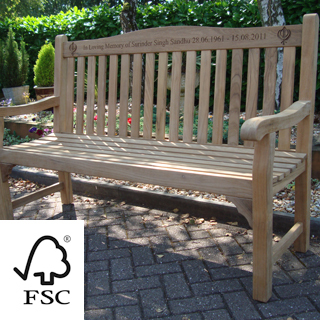 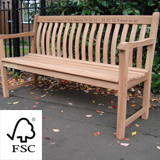 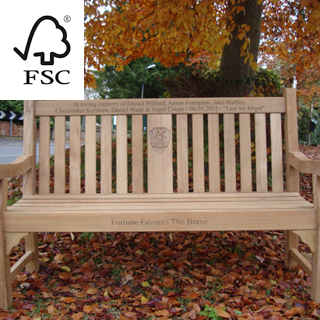 A heavy duty bench with a traditional English design, suitable for commercial use. 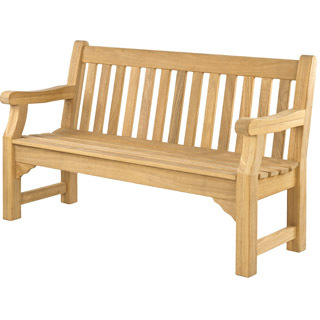 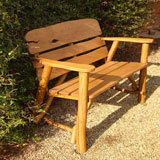 A new heavy duty teak bench with an elegant curved design, suitable for commercial use. 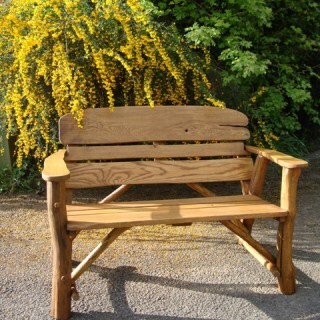 rustic oak garden furniture "each piece is unique"